Even in a bear market, Morgan Creek Digital has no problem swimming upstream. The crypto asset management firm just bagged a $40 million dollar investment and what appears to be the first blockchain/crypto investment by a major pension fund. Two pension plans from Fairfax County, Virginia, the $1.43 billion Police Officer’s Retirement System and the $3.9 billion Employee’s Retirement System, were the lead investors in what was originally projected to be a $25 million dollar raise. Besides the two funds, a hospital system, an insurance company, a private foundation and a university endowment also invested in the raise. An offshoot of Morgan Creek Capital Management LLC, Morgan Creek Digital is a cryptocurrency asset management and investment firm founded by Anthony Pompliano, Jason Williams and Mark Yusko, and it has invested in such industry heavyweights as Coinbase and Bakkt. 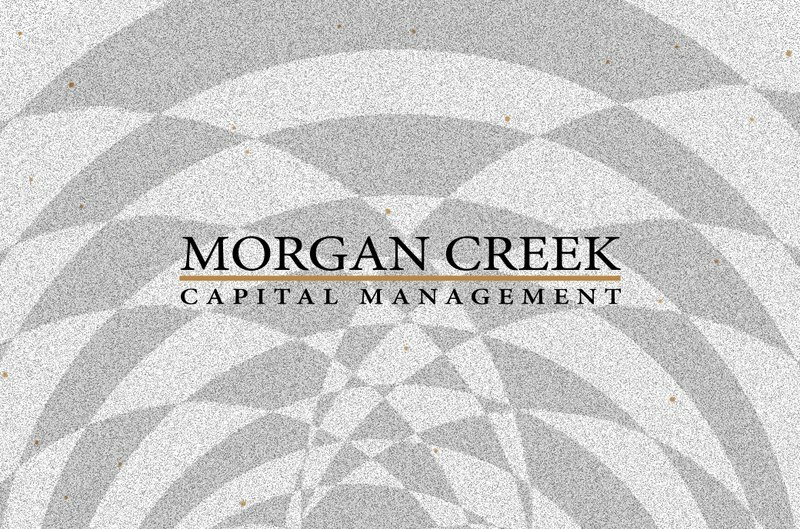 With this latest influx of capital, Morgan Creek Digital will invest in early seed-round crypto and blockchain startups, as well as digital tokens and other cryptocurrencies. The raise is the largest for a crypto firm in 2019, and it’s one of the largest to occur during a bear market that is going on two years now. Speaking to Bloomberg, Pompliano said that the price is just a temporary distraction from what could be a lucrative long-term game, and institutions are starting to take notice. 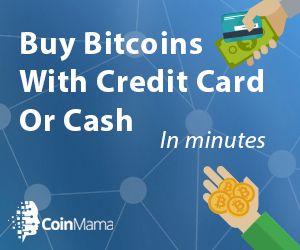 At the time of publication, Morgan Creek had not responded to Bitcoin Magazine’s request for comment. 日 IT 대기업 GMO "2019년, 엔화 연동 스테이블 코인 GYEN 출시할 것"